For creators like people on YouTube, writers, animators, musicians, podcasters, and more. There is a great website where you can let people donate as little as $1 a month to make sure creative people get the funding support they need to keep going! The website is called Patreon. Patreon lets fans support their favorite creators by becoming patrons. Unlike other fundraising services, which raises money for a single big event, Patreon is for creators who create a stream of smaller works. So, people can donate little sums of money each month to let creative people keep working on creative things. And one of the top geeky websites out there is on Patreon, and would like your support! 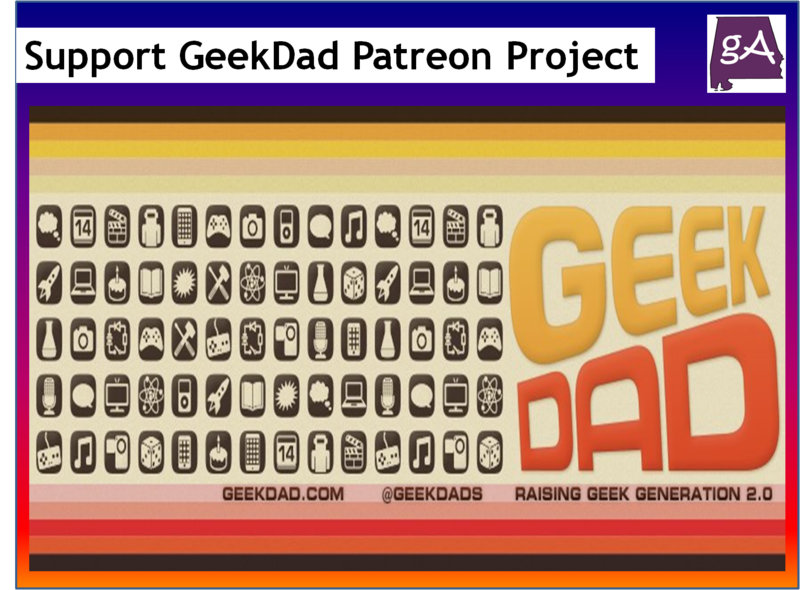 GeekDad has a Patreon going on. This patreon project is to grow the website, and to start up more podcasts and other creative and geeky things. As of January 28th, the Patreon has 54 supporters giving around $350 a month to the GeekDad site. But they could use more, and if they can get to the $500 level, it will mean more great podcasts from the GeekDad site, maybe I could be a part of it? They have already reached two great levels. The first level was to add 100 new writers to the site in 2015 if they got to the $200/month pledge level. The second level at $300/month was the return of Radio Free Hipster. Now, they are aiming for the $500/month pledge level, which will mean GeekDad will start multiple podcasts and bring them together under one network on iTunes and elsewhere. On top of that, they will talk “Z” into making Radio Free Hipster 2.0 a bi-weekly podcast! And there are even bigger pledge levels including the removal of ads on the site for getting to the $1,500/month pledge level. Now, if you pledge at certain amounts, you can also get some cool rewards! For example, just pledging $1/month will get your name added to the Patreon list on the site. For a pledge of $2.50/month, you will get a digital copy of Matt Forbeck’s tale of murder at Gen Con, Dangerous Games: How to Play. 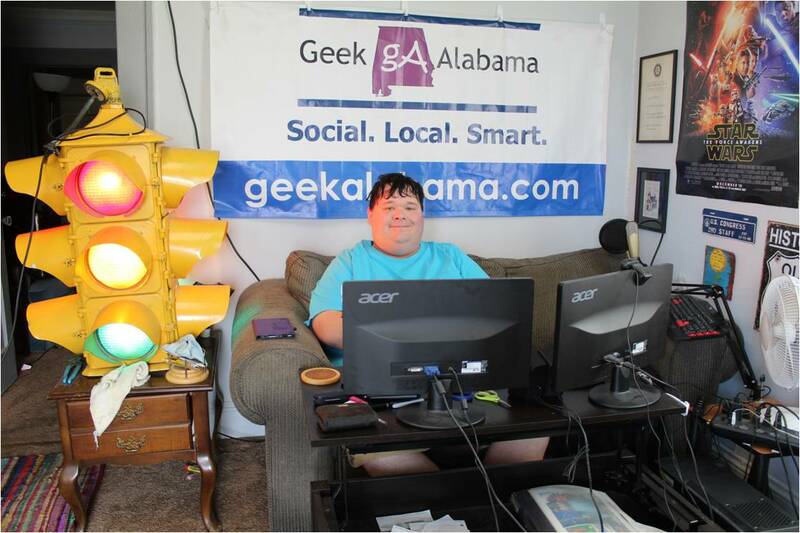 For a pledge of $5/month, you will get invitations to any GeekDad events in your area. And you will get digital copies of Matt Forbeck’s tale of murder at Gen Con, Dangerous Games: How to Play, Collect All 21 by John Booth, and Here Be Snapdragons by Liz Rathke and John Kovalic. That’s THREE FREE BOOKS! Support Our Crowfunding Campaign, Get Free Books!